Envie d'organiser un rallye pour vos amis ou votre famille, retrouvez les anciens rallyes qui ont été organisés par l'Office de Tourisme. 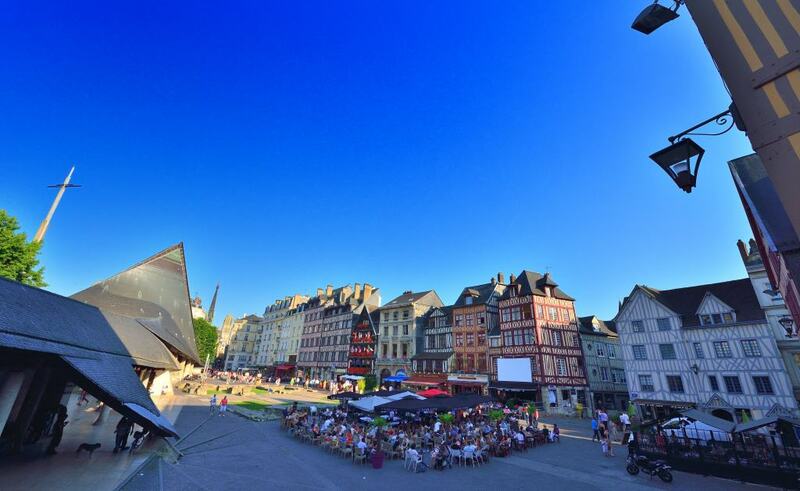 Throughout the year you can find excursions and guided tours in Rouen and the Seine Valley offered by the Rouen Tourist Office. Explore the many parks and gardens of our area as a family or with friends. Benefit from the tranquillity of nature and discover the flora and fauna of the Boucles de la Seine natural park or the Roumare animal park. 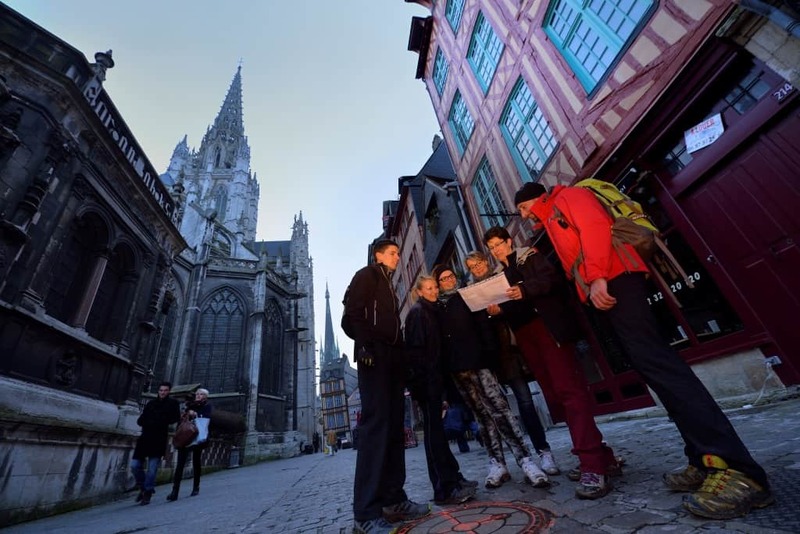 To find out everything about this area of Normandy, choose a guide: during an unusual visit, they will tell you many secrets and anecdotes about Rouen and the surrounding area. An audio guide is also a good solution for discovering monuments and the history-filled sites in the city of a hundred Spires in total freedom. The Tourist Office can also suggest itineraries, trails and routes through its area for you. Wander along the Abbeys Trail or the Fruits Trail, you won’t be disappointed by the wealth of heritage and nature that they will unveil. And if you prefer to discover Normandy in a more fun way, try a rally. Like a treasure hunt, answer the questions and follow the path which leads to the prize! 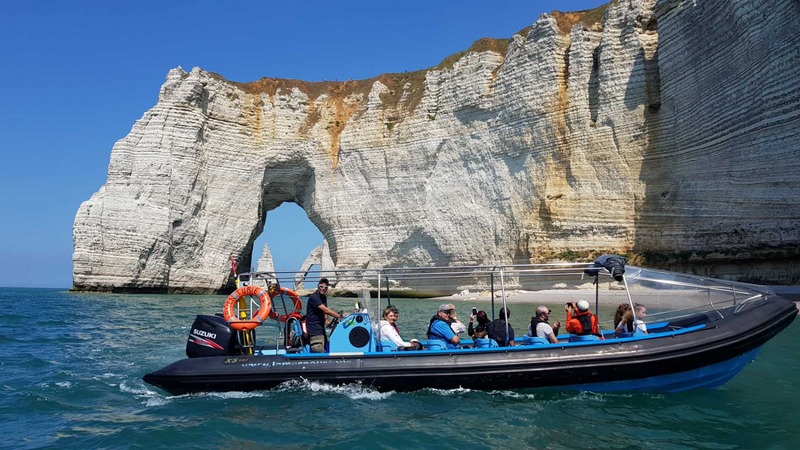 There are many ways to discover Normandy, it’s up to you to choose your favourite!